The cost of the same procedure may vary by the location in which it's performed. This cost variance may be by as little as a few dollars, to hundreds or thousands of dollars. 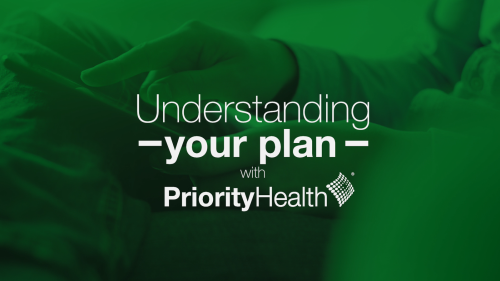 Priority Health believes health care costs should be clear. That's why we provide our members with the tools and resources they need in order to know the cost. We promote health care transparency to our members, encouraging them to know the cost before their care through our Cost Estimator tool. Cost Estimator is a tool to inform members what their specific out of pocket costs will be, for serves and prescriptions, based on their plan benefits, and where they are against their deductible, and how they can potentially save money. PriorityRewards is an incentive program that pairs with Cost Estimator, rewarding people for choosing a fair-priced medical procedure. There are a number of rewardable procedures that members are eligible to receive between $50 and $200 in the form of a visa gift card for choosing the lower cost option. Priority Health continues to invest in employer reporting, creating a new tool for employers and agents to get comprehensive data from one source, accessible anytime, anywhere. 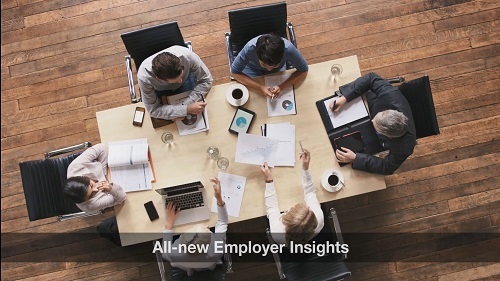 Employer Insights, a mobile-friendly, web-based platform, delivers accurate data on a monthly basis, while also including customizable features like alerts for high cost claims. From social to financial, environmental to emotional, wellbeing goes well beyond physical health. Priority Health invests in the wellbeing of our members with the Priority Health Wellbeing Hub, the only digital wellbeing solution of its kind offered in Michigan, to offer a personalized online wellness experience tailored to each employee's individual needs. 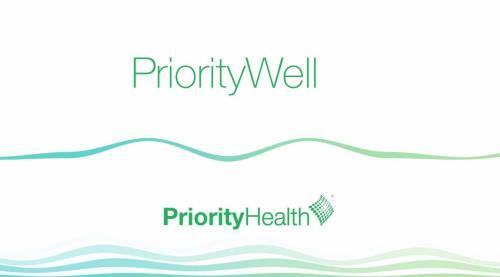 In addition to Wellbeing Hub, Priority Health introduced new wellbeing packages in 2018, PriorityWell, offered in three scalable packages to work alongside a Priority Health medical plan to provide an integrated experience with measurable results.